This privacy notice tells you about the information we collect from you when you submit an enquiry to us via email at breadheads@gailsbread.co.uk or delivery@gailsbread.co.uk In collecting this information, we are acting as a data controller and under European law, we are required to provide you with information about us, about why and how we use your data, and about the rights you have over your data. Our company name is GAIL’s Limited. Our office address is 4-6 Seymour Place, Marylebone, London, W1H 7NA. Our registered company address is Unit 12, Garrick Road Industrial Estate, Irving Way, Hendon, NW9 6AQ. 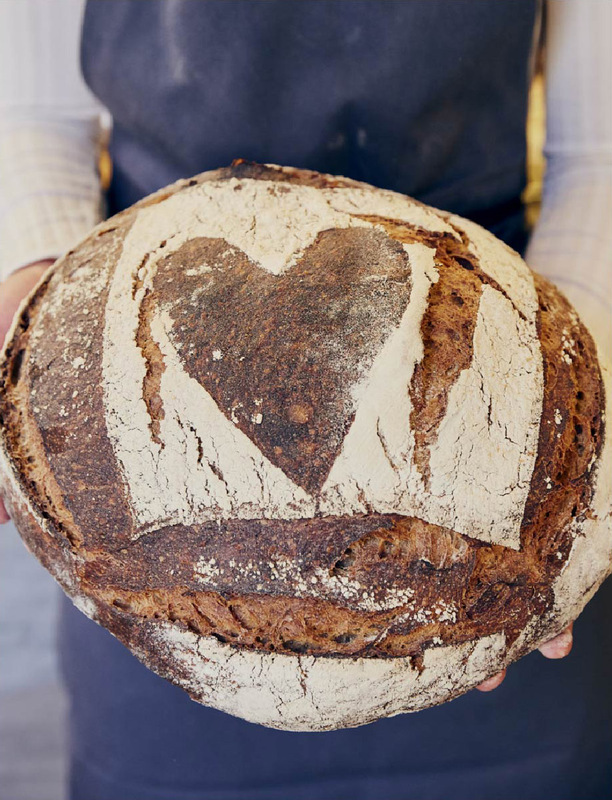 You can contact us by post at the Seymour Place address, by email at breadheads@gailsbread.co.uk or by telephone on 0207 625 0060. We have nominated a Data Protection Officer so any enquiries about our use of your personal data should be addressed to the contact provided at the end of this page. What personal data do we collect when contacting us? When you submit an enquiry to us, we will have collected your name, your email address and a description of your enquiry in your email. If you provide it, we may also collect your address or any other personally identifiable information. We will only request the minimum amount of information required for the purposes of responding to your enquiry. Depending on how your email was sent to us, we may also have access to the IP address where the email originated. We will use your information to respond to your enquiry and hopefully provide you with the information you need. We do this in order to take steps at your request prior to entering into a contract i.e. as part of pre-sales activity or post-contract i.e. you have recently made a purchase. The legal basis of processing this data is for the performance of this contract. In order for us to fully assess your enquiry, we may need to forward your enquiry to other internal departments. For example, if your enquiry relates to a specific bakery, we may ask the bakery manager to assist with your enquiry as they are likely to be best placed to do so. Access to your information is limited to only those who are required to assist in your enquiry. There is a legitimate interest to share this information within the business to ensure that the most efficient response to your enquiry is provided. Your personal information is never shared with anyone outside of the business. We will read your message and normally respond to you either via email or telephone if you have provided a phone number. We do not use your data for any other purpose other than to provide you with customer service under our contract with you as a potential or existing customer. Your enquiry is kept in our CRM system for two years for business analysis purposes and in case we need to present evidence in court. We may keep your data for longer than two years if the law requires us to. By law, you can ask us what information we hold about you, you can see it, and in some circumstances, you can ask us to correct it if it is inaccurate. You can also ask for it to be erased if there is no legal basis for us to keep it and you can ask for us to give you a copy of the information. If you have any concerns about how your data is used or wish to act upon any your data rights, you can contact our Data Protection Officer by email: dpo@gailsbread.co.uk.